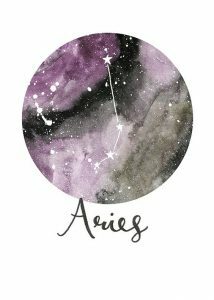 1Aries, yours is a sign of blasting forth action. 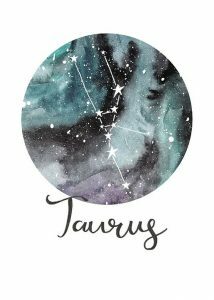 2Taurus is a sign of thriving and stability. 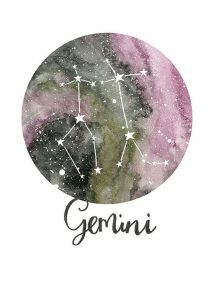 3Gemini is the sign of fluency and nimble change. 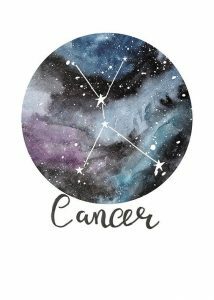 4Cancer is the sign of emotions and the home. 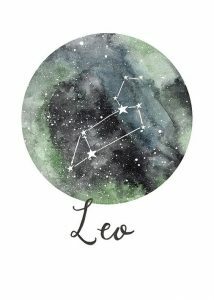 5Leo is the sign of exuberant creativity. 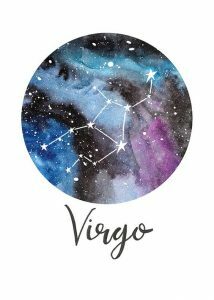 6Virgo is the sign of devotion, healthy living and self-improvement. 8Libra is the sign of beauty and art, and romantic love. 9Scorpio is the sign of sexuality, the shadows, and great feats. 10Sagittarius is the sign of knowledge-seeking and wandering far afield. 11Capricorn is the sign of tradition, perseverance and life’s wintry times. 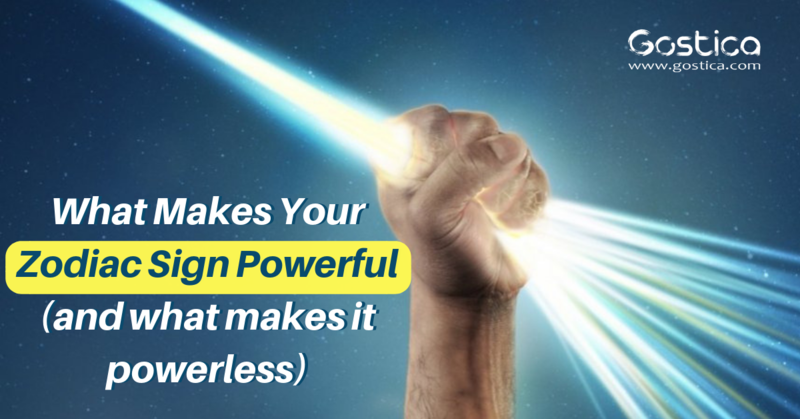 12Aquarius is the sign of far-sightedness and humane values. 13Pisces is the sign of heightened sensitivity and imagination.